This is the perfect time of year to reveal a fresh, new you! This month for our specials we created services geared towards detoxing and slimming down. 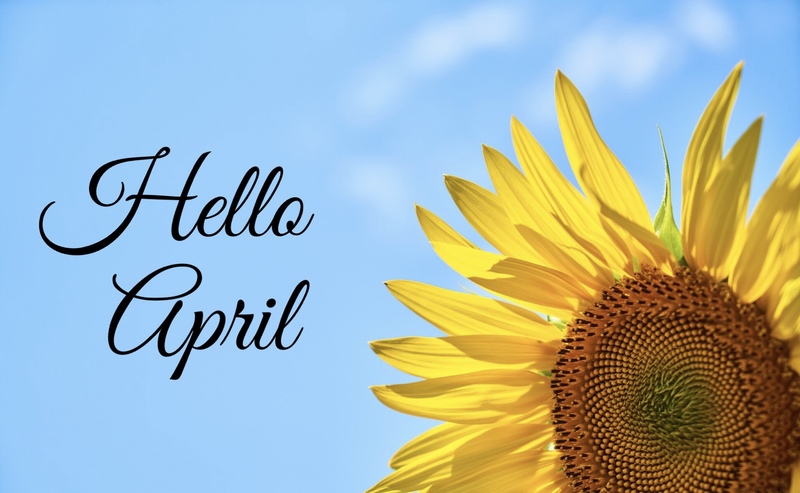 Continue reading below for a list of our detoxifying April specials! When you book any of these bundled services listed below, you will be saving 10% off each service! This detoxifying massage incorporates cupping therapy in targeted areas to help reduce cellulite. Cupping helps stretch and relax the underlying connective tissue which increases elasticity of the skin and reduces the dimpled appearance. 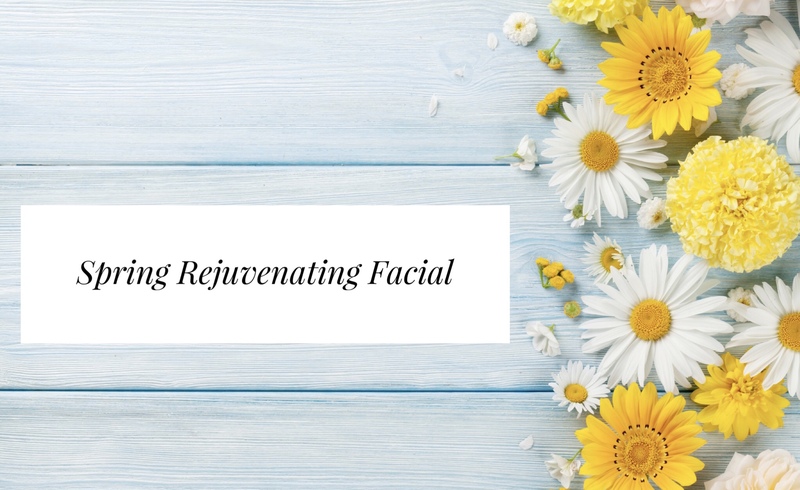 Spring into radiant skin! This treatment incorporates facial cupping to leave your skin feeling plumped and renewed. Facial cupping promotes circulation, relieves muscle tension, reduces puffiness, and softens fine lines and wrinkles. It also helps with sinus congestion and headaches- the perfect relief for Spring allergies! Don't worry! Facial cupping isn't like the cupping you're probably thinking of. It will not leave any bruising marks on your skin. 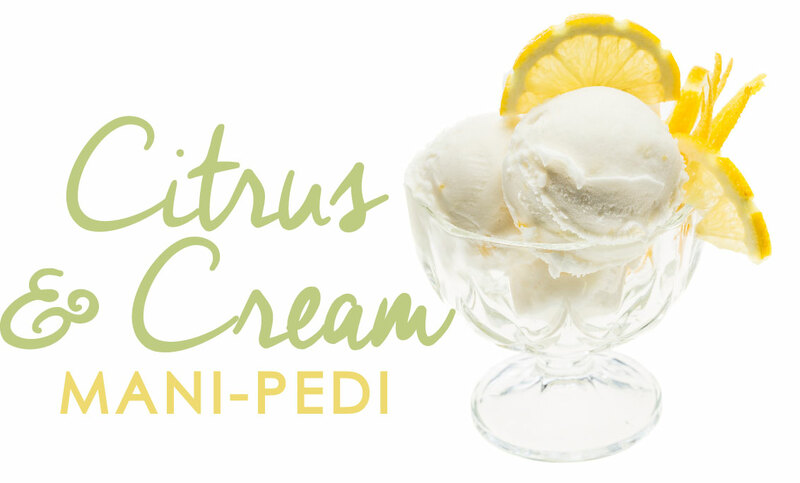 It will only leave you feeling plumped up and refreshed! We've created this facial cupping demonstration video posted below to give you a better idea of what it is and how your skin will look. Soak in a creamy coconut and whole milk bath with calming chicory root. Be flawlessly smoothed with a fresh, citrus and cream fine grain salt scrub. Finally, a light massage whisks you off your feet with a crisp Melon body milk lotion. This Spring Season Is The Time To Detox And Reset With The Blueberry Cellulite Cupping Treatment! 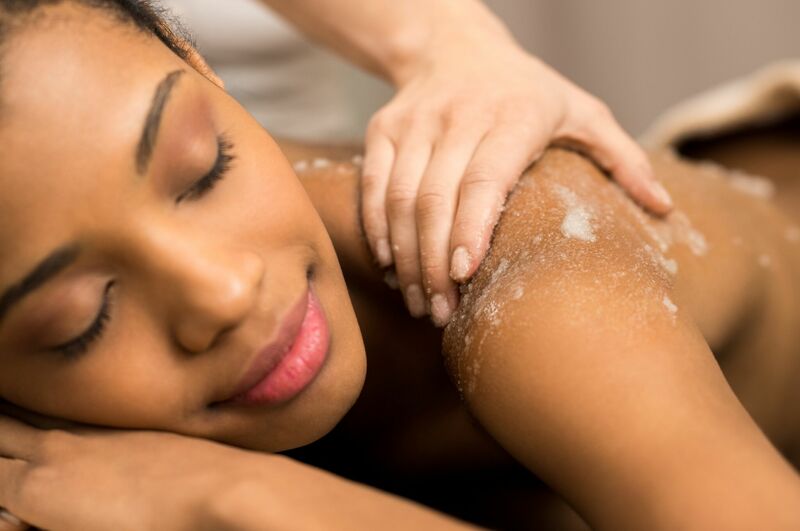 This delicious treatment starts out with a decadent blueberry exfoliation. 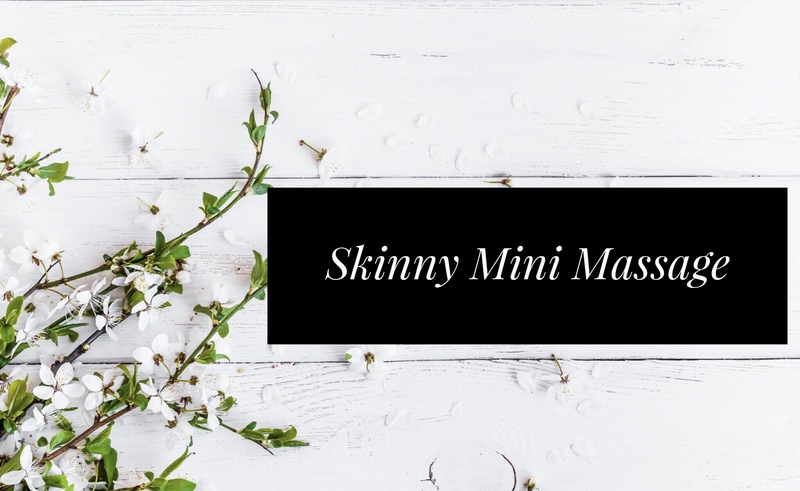 This firming and detoxifying body wrap uses berry extracts to tone & tighten your skin by promoting collagen production. You will then experience cellulite cupping on target areas of choice. Cupping helps stretch and relax the underlying connective tissue which increases elasticity of the skin and reduces the dimpled appearance. Your skin will then be nourished with a ultra-hydrating Apricot Body Oil to finish off this luxurious treatment.